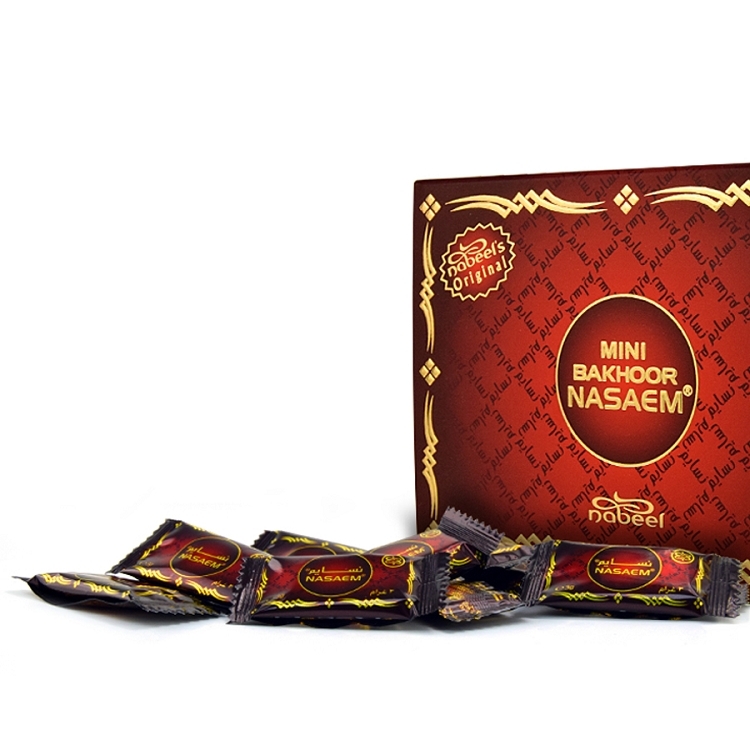 A beautiful smelling popular bakhoor, gentle to burn and slow to release Mini Bakhoor Nasaem. Product usually good.. Brought 6 boxes 2 of them were not soft n fresh as usual. Sent emails no response....Oh well..
One of my favorite scents, and this one does not disappoint! Very long lasting aroma, burns easily, and wonderful individual packets! Love my purchase!